The deal between India's Essar Oil and Russian company Rosneft is now in its final stages. Russia's Rosneft energy giant may buy up to 74 percent of the Indian Essar oil company in June, Indian media reported Monday. 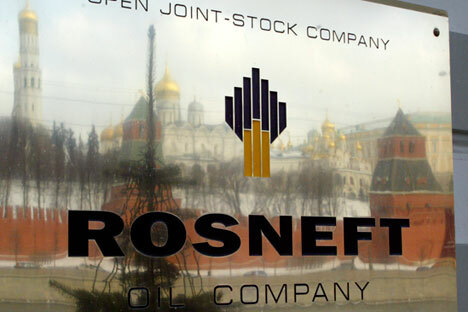 "The deal between Essar Oil and Russian company Rosneft is now in its final stages with the binding terms of the contract expected in June," the CNBC-TV18 TV-Channel reported, citing its own sources. The Russian company is said to have completed its due diligence for the final agreement, the media outlet reported. A preliminary deal for the purchase of an initial 49 percent stake of Essar Oil by Rosneft was signed between the companies in July 2015. In March 2016, the sides signed a non-binding agreement. The Indian company hopes to decrease its debt by more than $6.7 billion by virtue of the deal.